"Look carefully. Listen closely. Do you see? Do you hear? There are a million signposts pointing toward the specific truth of God in Christ. I've seen many of them. But God is speaking to you too. Look and see. Listen and hear." 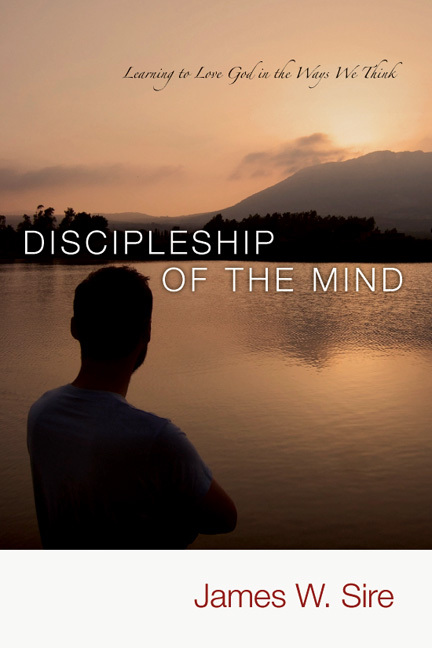 In this accessible and engaging work, veteran apologist Jim Sire gives us eyes to see the myriad "signals of transcendence" all around us that point to the specific truth of God in Christ. Focusing on the power of good literature—even from those who deny the existence of God—enables us to perceive and testify to God's reality in ways that rational argument alone cannot. 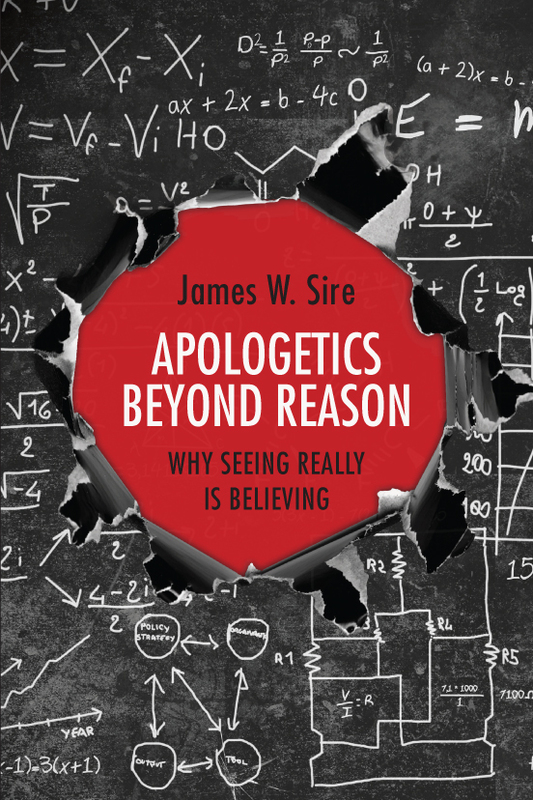 "While reason can be very helpful in pointing us to God and helping us in our apologetics, what compels and convinces people is more multidimensional," says Sire. "What is needed is a more holistic apologetic that not only includes truth but also goodness and beauty." All inspiration is rooted in God the Creator, and some of God?s truth lies buried until an artist exposes it. 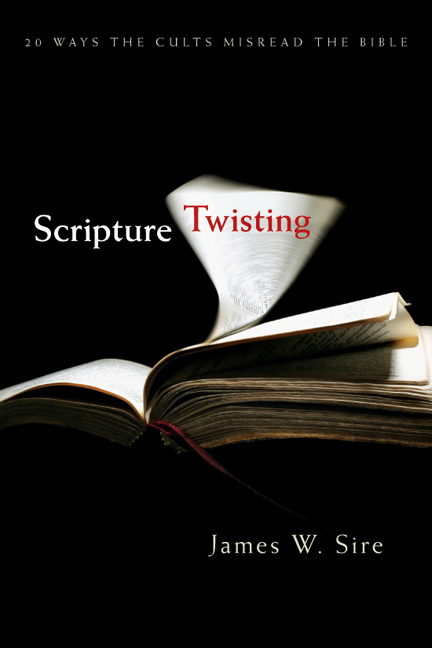 Good literature, written from a Christian standpoint or not, displays multiple examples of our human understandings of God, the universe and ourselves. It testifies to the existence of a transcendent realm and often, in fact, to the truth of the Christian faith. "Too often apologetics is seen as a battle of wits, with a hope that the best, most godly thoughts will vanquish all comers. 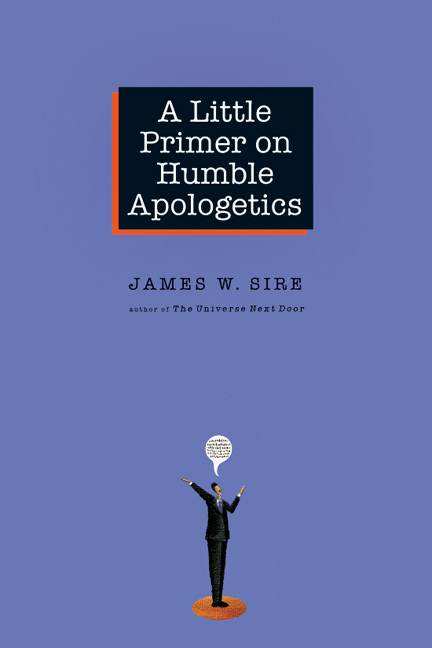 Sire provides us with a genuinely personal apologetic, moving beyond the old-fashioned testimony and arguing from experience that our shared humanity is an amazing apologetic all its own: in our shared stories, in our shared experiences with beauty, in our shared nature with Christ and in our shared experiences of relating to the God who created us. A joyful conversation drawn from a life of amazing experiences that point to a God who loves us deeply." 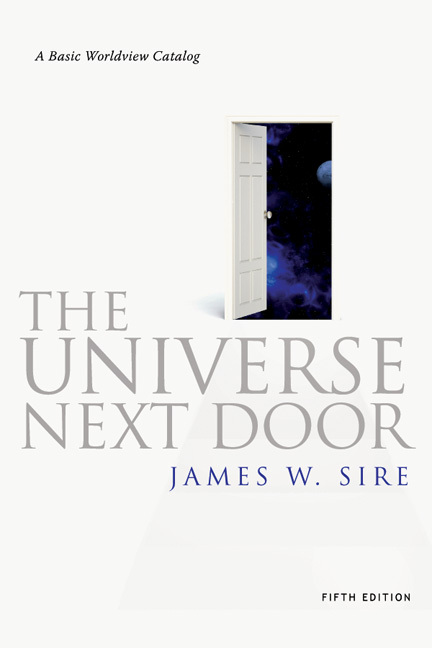 "James W. Sire has done it again. This is, literally, a masterful work. 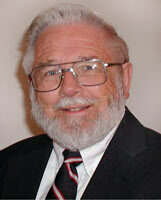 To borrow from him, Peter Kreeft and Ron Tacelli, 'There are the books of Jim Sire. Therefore God exists. You either see and hear this in his volumes or you don?t.' I have seen and heard—thanks be to God. You must, too. Come, see and hear! And you might as well taste and smell and touch while you are at it." 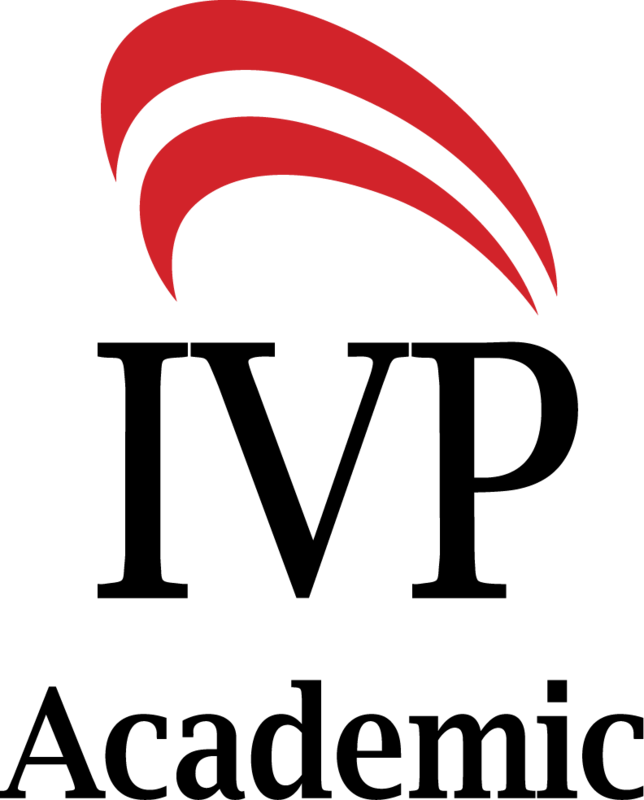 "For decades, James Sire has been an intellectual and cultural leader in the evangelical community. 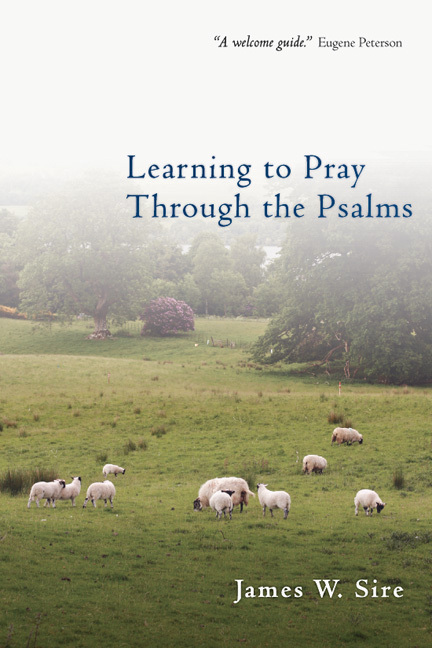 He has given voice to a wide range of topics important to the body of Christ. 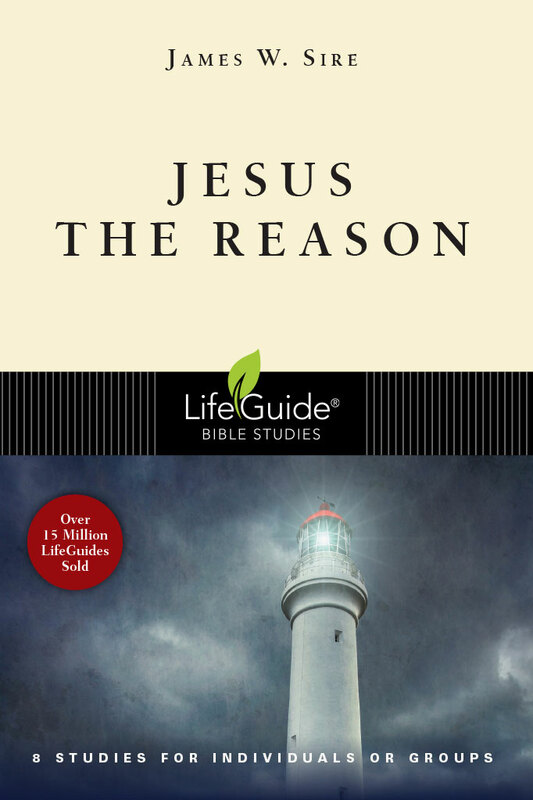 But his most recent book, Apologetics Beyond Reason, may well be his most unique offering. This is not anything like a standard apologetics book. While it contains reasons and arguments, it also brings together a wide range of 'pointers' to God that are often neglected. 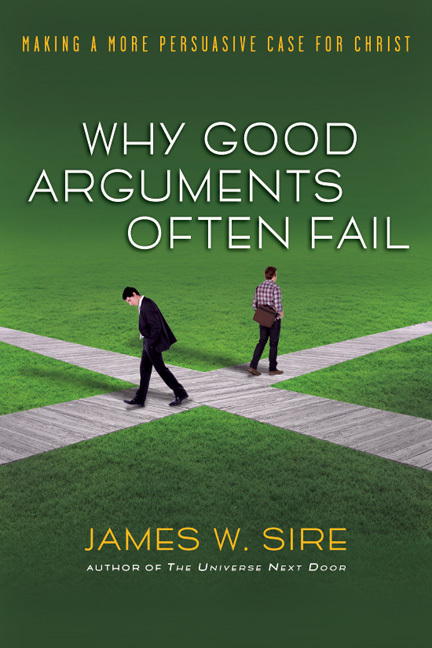 This well-researched book is sure to expand our understanding of apologetics. 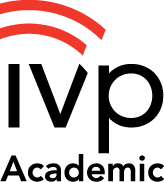 If it does, then many who previously were not interested in the subject will be drawn in to make their own unique contribution to the apologetic task." "This deeply thoughtful series of essays is an extraordinary apologetic beyond materialism. Sire addresses Christian humanists as well as the many secular humanists who are not materialists. Secular scholars and students in the humanities and many in the social sciences readily admit, as Christians do, that there is more to the world and human nature than the material of scientism. 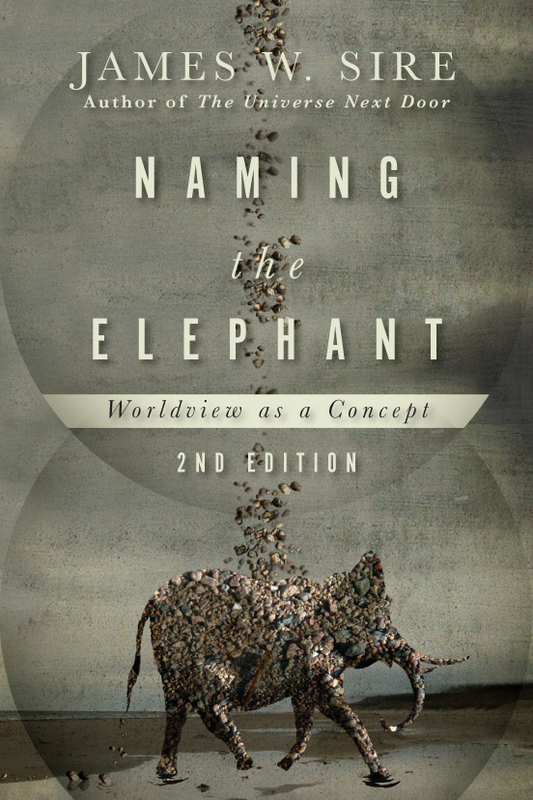 Sire, the master apologist who has given us so many great works, calls this book an 'eclectic apologetics.' 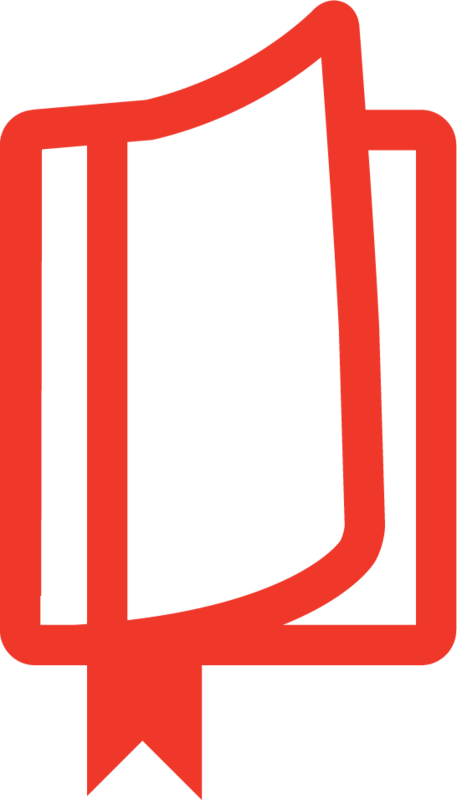 Beginning with a dialogue between Descartes and Stanislaw Lem's robot Mymosh the Selfbegotten (as only Sire could do), the work is sprinkled liberally with literary giants and their characters across the ages, some Christian, some secular. He puts all these in dialogue with one another, with his own life, with our times and with Christianity. 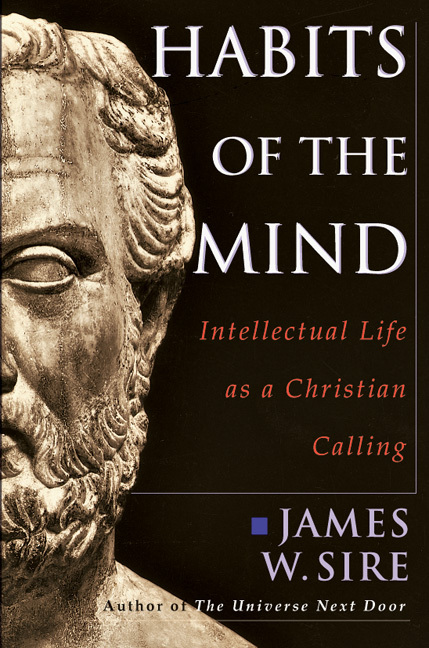 For the Christian humanities scholar and for all well-educated people, Christian or not, Sire has produced a masterpiece to engage, provoke and inspire." "James Sire's new work sparkles and delights. He does not merely offer us new arguments but new ways of seeing the world and ourselves. Not every reader will find every argument persuasive, but everyone will find something intriguing and thought provoking. This is a book on how the imagination can lead us to God that itself shows us the delights of the imagination." "These are the learned and wry reflections of a man who has saturated himself in Christian truth, worldviews and apologetics for many years. 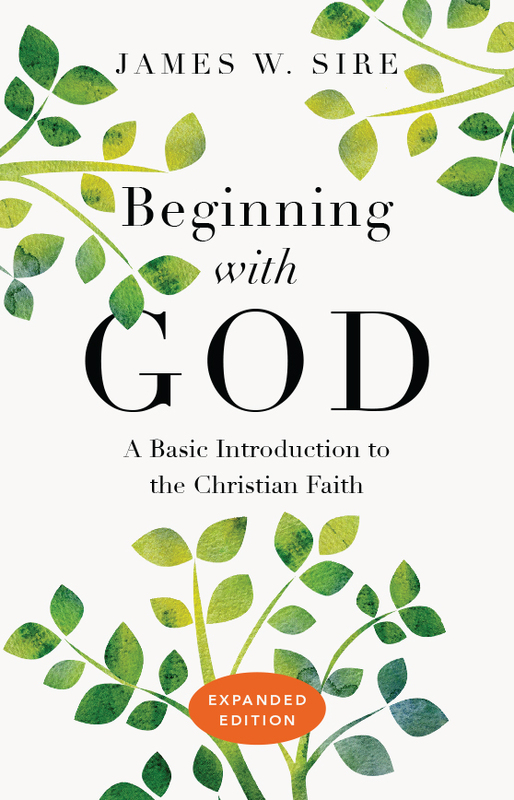 It is rare for a reader to find such an author who has written so many thoughtful books (nearly all of which I have read) and engaged so many audiences with the glorious gospel of Jesus Christ. Please be one of those readers." 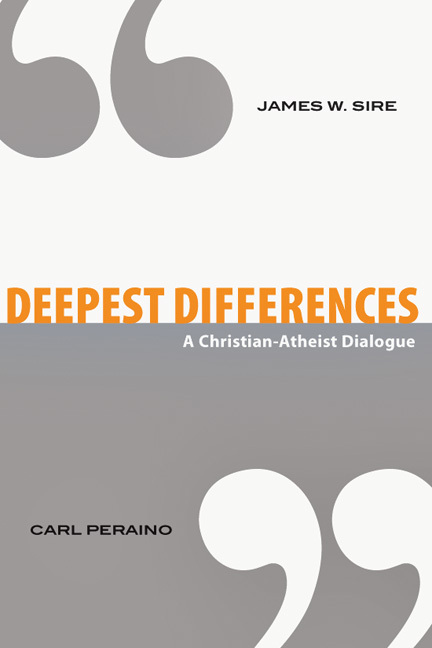 "In a postmodern culture that values relativism and no longer engages in arguments of reason and propositional truth, prolific author and scholar James Sire offers a new perspective on Christian apologetics as a gift to postmodern Christianity. . . . Perhaps transcendence is the operative word for Sire's approach in this book as he declares: 'There are a million signposts pointing toward the specific truth of God in Christ.' If we look for them, we will see and hear them plain as day. Sire has, and he wants us to see and hear what God is showing and saying to us, too!" 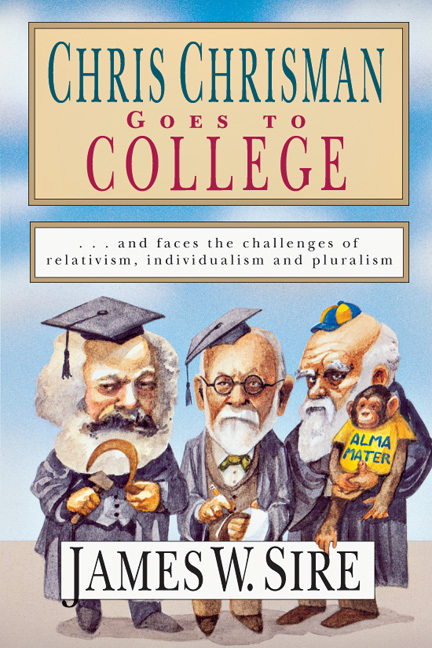 "As informed and informative as it is thoughtful and thought-provoking, Sire writes with a true eloquence and a genuine engagement in the form of six 'arguments' drawn from a variety of sources ranging from Rene Descartes, Stanislaw Lem, Gerard Manley Hopkins, Virginia Woolf, Francisco Goya, literary theory, Jesus, and Jehovah." 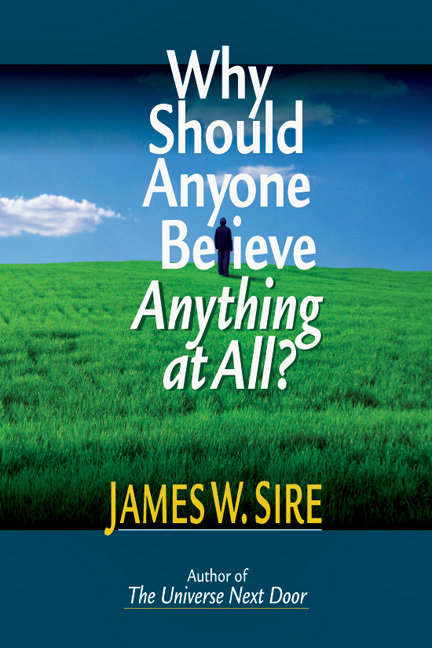 "Put on your thinking cap for this one. . . . [Sire's] unique approach includes literature and the arts to demonstrate not only God but also Christ as Savior. His method is abstract, artsy, conceptual, and yet down-to-earth. The included diagrams are helpful to understand his esoteric ideas. . . . Lovers of literary interpretation will enjoy reading this book." 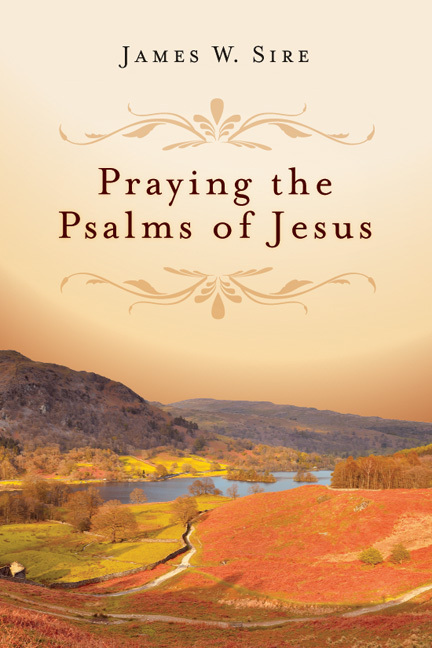 "The book is recommended for parish libraries and to all readers wishing to have their belief of God strengthened and refreshed."